We have a number of available positions available for enthusiastic people to begin or continue their Wall and Floor Tiler apprenticeship. The successful applicants will be given the opportunity to expand their current skillset and get exposure to all sectors of the Wall and Floor Tiler trade. All while working towards and completing your apprenticeship. To be the successful applicant for this position you will need to be passionate about Wall and Floor Tiler and take pride in your work, you will also need to be a team player who understands the importance of teamwork but also have the ability to work individually and show initiative, be prepared to work hard and go the extra mile. Previous site experience is not necessary but looked upon favourably. You will be required to travel to various sites and locations within the metro area. Wall and Floor Tilling isn't just a job – it's a professional career. 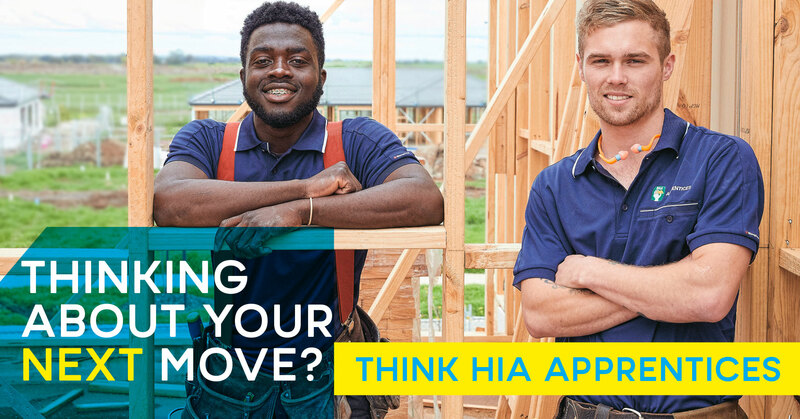 By doing an apprenticeship and getting qualified, you're setting yourself up for ongoing employment as a well-paid tradesperson. You’ll also open up opportunities to do further study in supervision or site management, go to university, or start a business and train your own apprentices.